White House Visit - November 10th. Barack and Michelle visit the White House, November 10th, 2008. 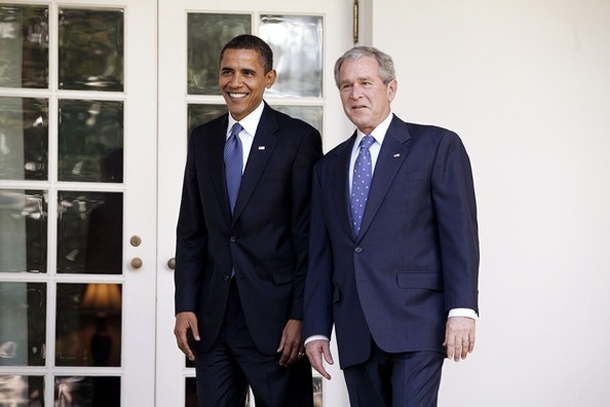 Wallpaper and background images in the Barack Obama club tagged: barack obama white house visit november 10th 2008 obama and bush michelle and laura.